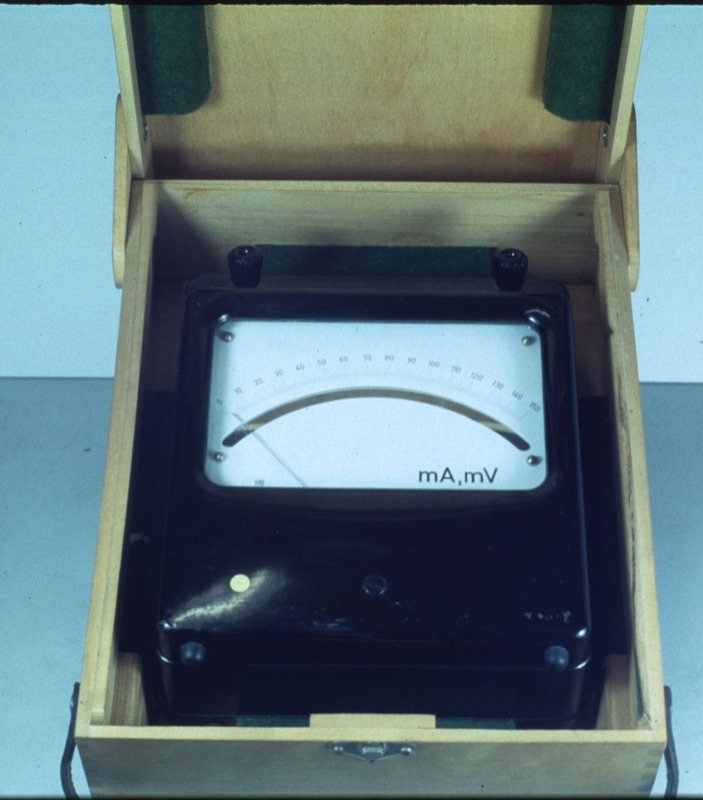 The device has a scale 0 - 150. It comes with wooden box. No dokumentation will be added.